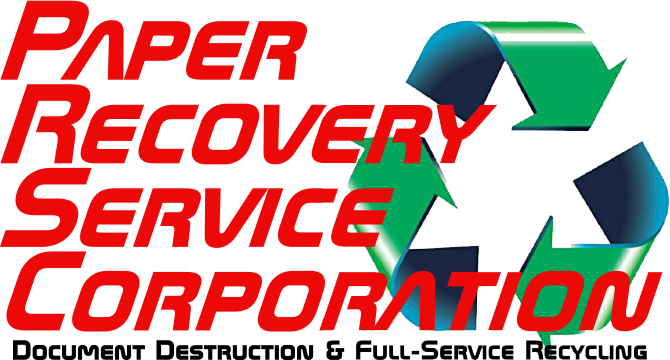 When you need to sell your scrap metal and want a competitive price, quick payment, and on schedule pick up service, then Paper Recovery Services Corp has two convenient locations, and is who to call! We offer scrap metal recycling for a variety of ferrous and non-ferrous scrap metal from appliances, sheet metal, automotive scrap, office furniture and much more. Paper Recovery also offers convenient pick-up for larger or bulky items. 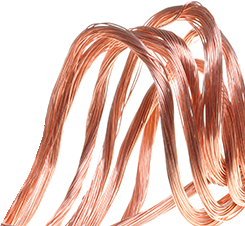 We are the preferred scrap metal buyer for our excellent per weight rates and quick, easy payout options. 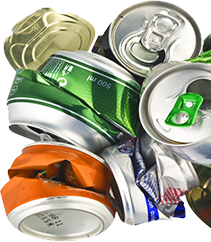 Whether you are an induvial, small business or a large corporation, we make recycling scrap metal quick and easy. In northeastern Illinois, McHenry County has something for everyone, known historically for its agricultural and recreational resources, the recent development of a more urban economy is presenting a wide variety of options for the 308,000 plus residents. Including an active art and theater scene, several museums, parks, golf courses, skiing and snowboarding parks, combined with a variety of festivals held throughout the county. If you or your business are in need of a scrap metal buyer or scrap metal recycler in the McHenry County area, Paper Recovery offers a full-service Metal’s Division to accommodate most grades of ferrous and non-ferrous scrap metal. Our commitment to improving the scrap metal recycling process for McHenry County, from our Metals Division installation to our investment in leading-edge equipment, Paper Recovery strives to provide the fastest, safest, and most effective scrap metal recycling processing in the industry. Our family owned and operated business has been transforming scrap into reusable resources since 1994. Whatever the size of your business or scrap metal recycler needs, Paper Recovery Services Corp offers more value for your scrap metal and paper materials and provides more return on investment. Call today to see what services we can assist with at (815) 636-2329.